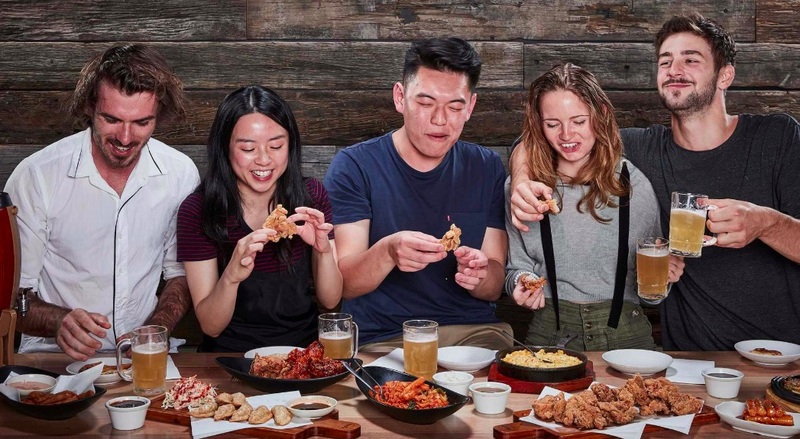 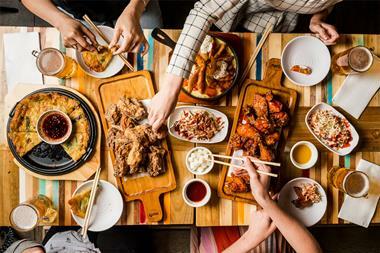 Korean Fried Chicken served with craft beer is the latest food phenomenon taking over Australia. 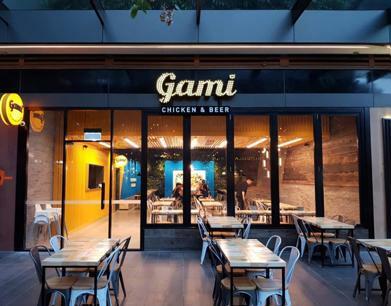 Gami is Melbourne's favourite with 20 successful restaurants. Burwood Brickworks opening late 2019. 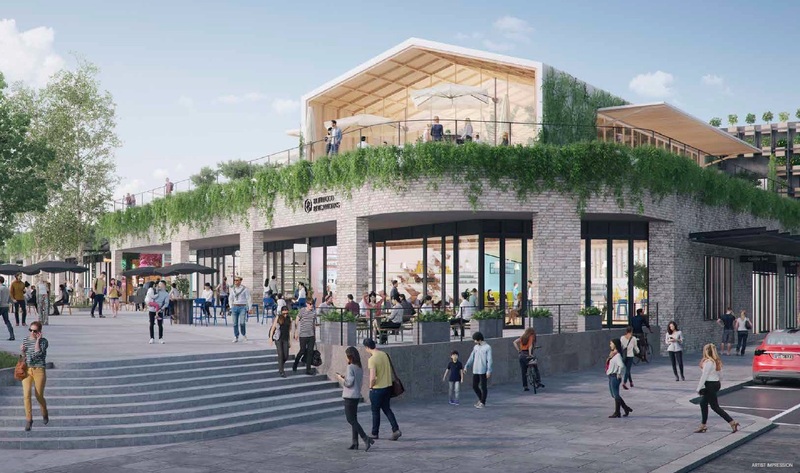 Burwood Brickworks - Large new retail & urban development opening late 2019. 137m2 site with outdoor seating in prime upmarket retail and food precinct. Gami handles all lease negotiations, store design & store construction/ fitout for you. $70,000 fitout rebate reduces the total investment to $495,000 to $530,000 + GST range (subject to final design specs). 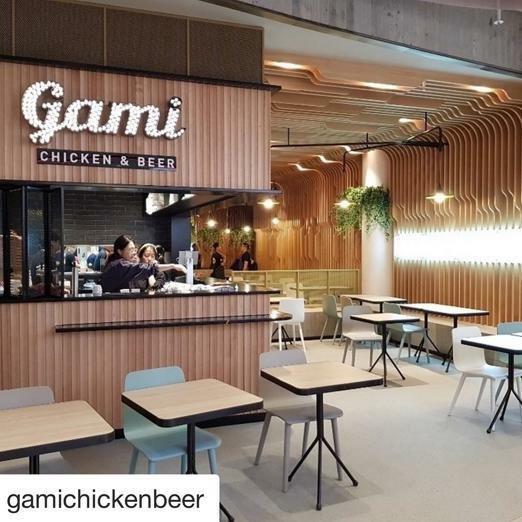 Gami already has 14 restaurants operating in Melbourne and every single one is profitable. 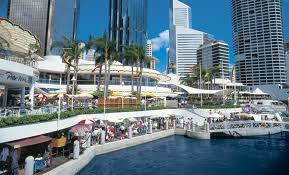 Many are making very significant profits. 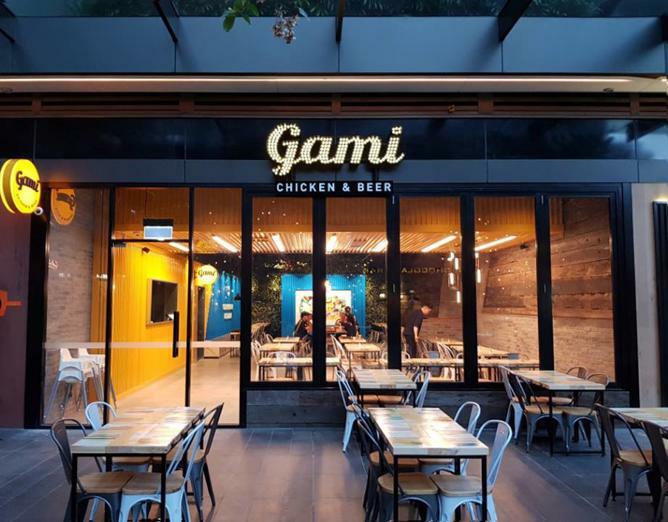 There will only be a few more Gami restaurants opened in Melbourne so this means there are very few opportunities left to be part of this success story. 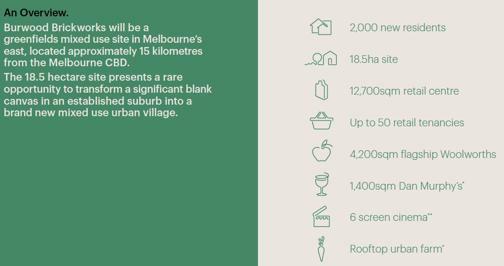 Burwood Brickworks is one of the few remaining locations. 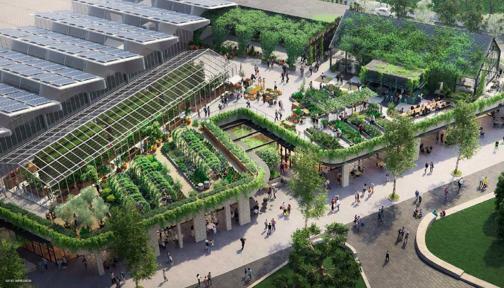 it opens in late 2019 and is part of a massive new urban development with mixed retail and residential usage. 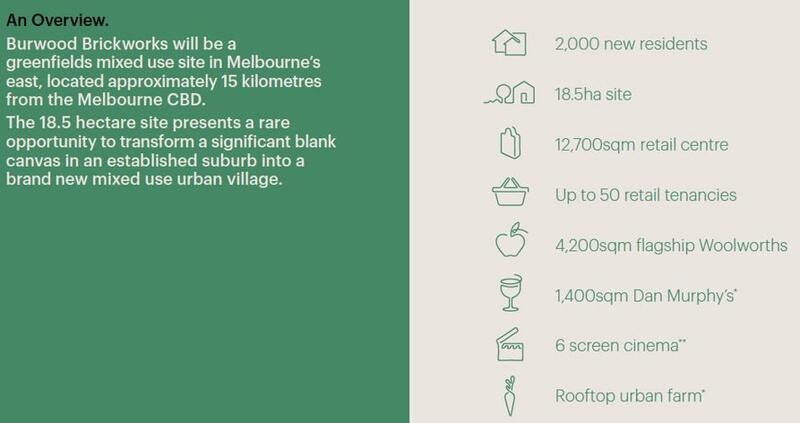 There is a 12,700m2 retail centre featuring Woolworths, a 6 screen movie cinema and up to 50 retail tenancies and a rooftop urban farm. 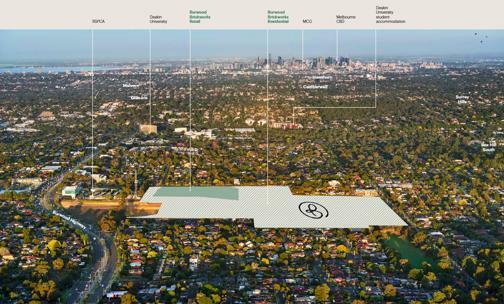 There will also be up to 2,000 new residents in in new apartments and townhouses in addition to the existing Burwood population and nearby Deakin University. 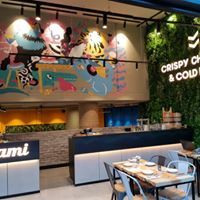 We have large and smaller restaurants in both shopping centre and streetside locations and most of our stores do between $1m - $2m pa turnover. Our larger stores are consistently trading at $1.5m - $2m level and deliver strong investment returns.